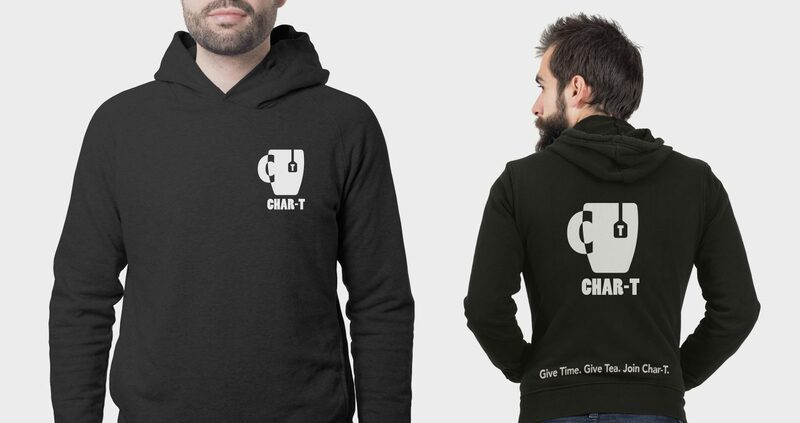 Char-T is a direct action charity initiative with the simple purpose of providing hope, connection and a warm drink to those who are homeless. 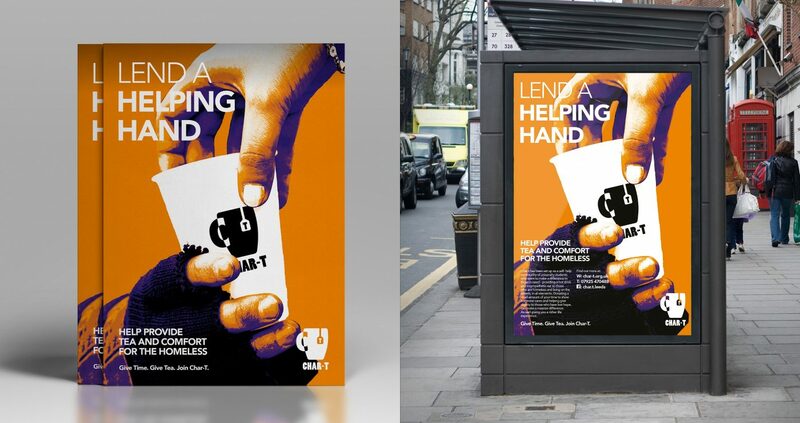 Supporting illustrations were designed to explain the idea behind the charity. Since the launch, Char-T has been well received and has resulted in a commitment from a leading coffee brand. 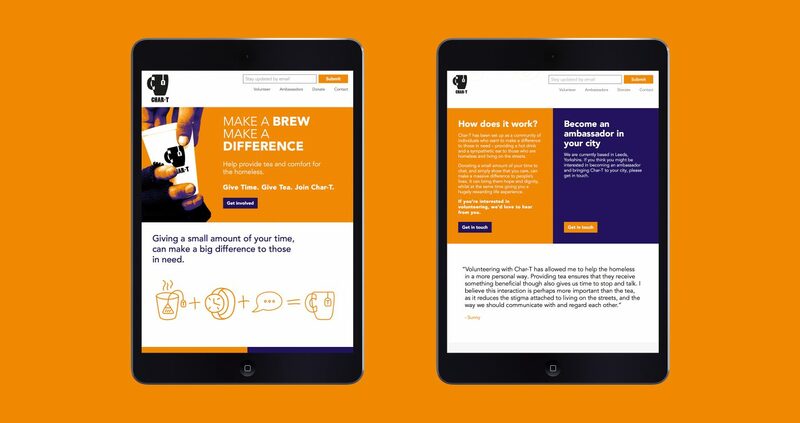 We worked closely with the charity’s founder, to develop a solution that had immediacy and resonance with both the target audience and volunteers alike. 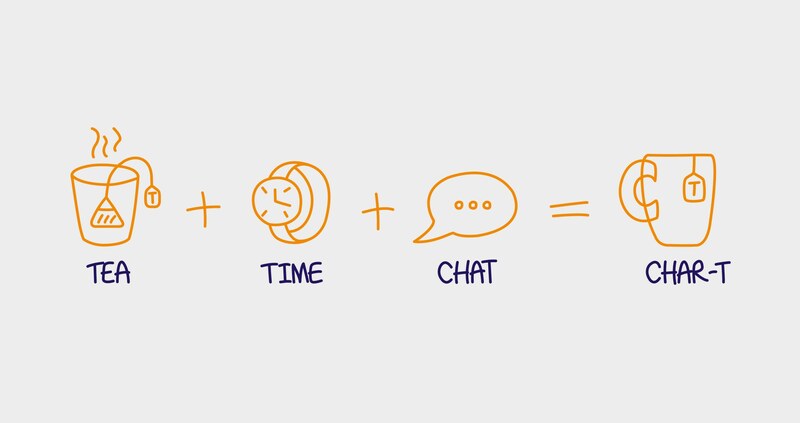 The guys at WPA were brilliant in developing a brand for Char-T that perfectly captured the essence of our organisation. It delivers community and good, and has given us a real standout identity that engages our volunteers and helps us reach out to our sponsors.